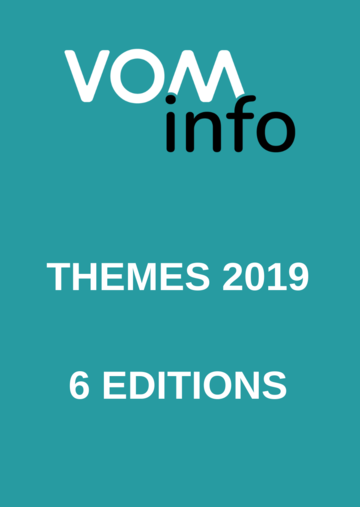 All details on the specials in VOMinfo 2019. 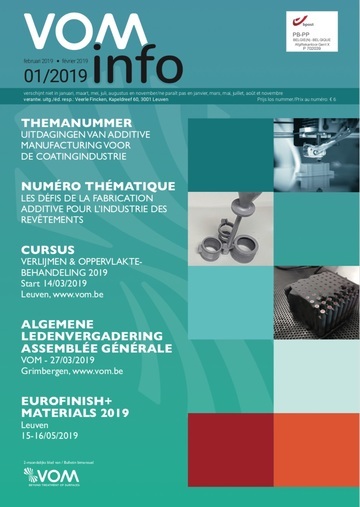 Challenges of additive manufacturing for the coating industry. 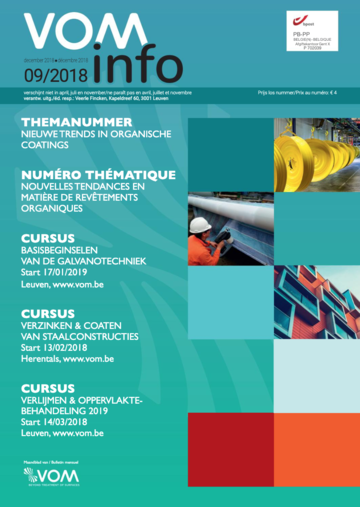 New trends in organic coatings. What to expect?